The Moto G5 Plus arrives in the US on March 31, folks. When it arrives, it’ll be available for as little as $184.99 if you order the Prime Exclusive version from Amazon, which means it includes Amazon ads sprinkled about. If you want the clean version, it’ll run you at least $229.99. Those are just starting prices, of course, since the Moto G5 Plus comes in a couple of variations. The $185 and $230 models are the base setups and come equipped with 2GB RAM and 32GB storage. If you want double the RAM (4GB) and internal storage (64GB), you’ll be looking at $239.99 for the Prime Exclusive version or $299.99 for the clean version. 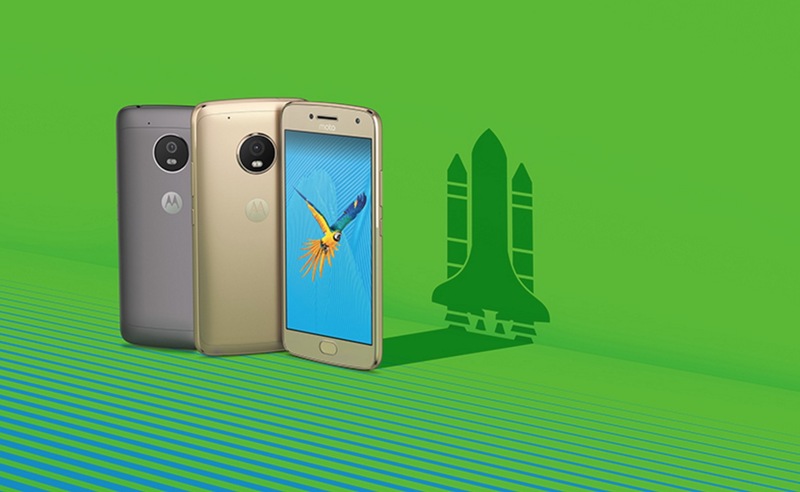 To recap, the Moto G5 Plus sports a 5.2-inch FHD AMOLED display, Snapdragon 625 processor, 2GB/4GB RAM, 32GB/64GB storage with SD support, fingerprint reader, 12MP f/1.7 camera, 4G LTE on all of the US carriers (AT&T, Sprint, T-Mobile, and Verizon), and Android 7.0. It does not contain an NFC chip. The Moto G5 Plus is available in either Gray or Gold here in the US. It’s going to be a heck of a buy. And yes, we’ll review it. Rogue One is Now Available on Google Play!